Do you currently file a VAT return? 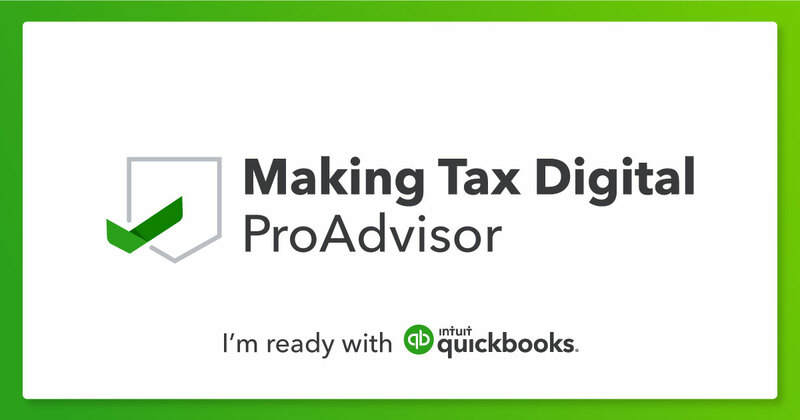 Do you need help with Making Tax Digital? Are your records currently in spreadsheet format? 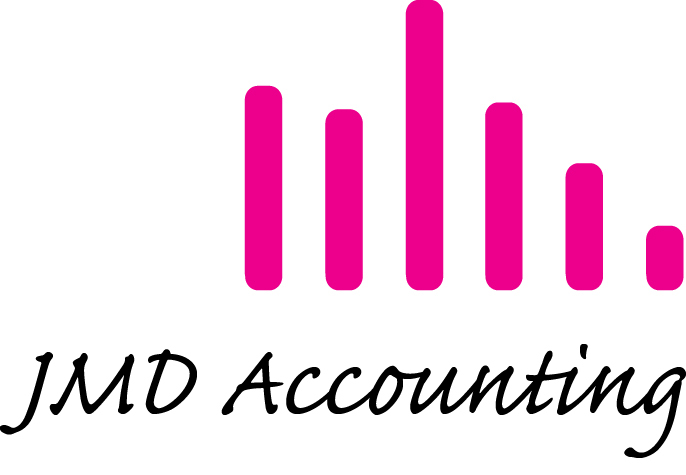 Why not contact me to see the best way to get ready for the new way of filing in 2019?